We all love summers. Getting out of the house is always a good idea, but the scorching sun and the heat waves make this otherwise beautiful season downright unpleasant. Amongst the long list of things that get affected by the summer Sun, our beloved set of wheels is on the top of the list. Getting into a car that has been parked in the Sun can make a person feel like being roasted alive. On average, the inside temperature of a car can nearly be 20 to 30 degrees warmer than that of the air outside. This is the simplest thing that you could do to avoid your car turning into an oven. 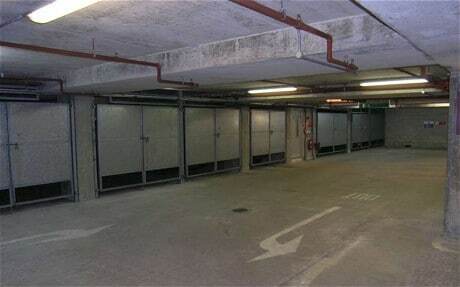 Whenever possible, park under a covered area, especially for the warmest part of the day. 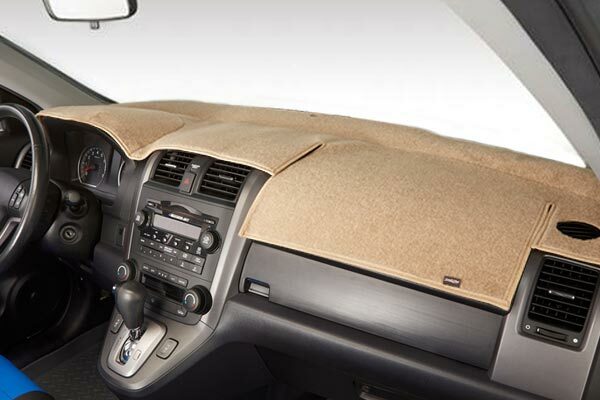 Use a sunshield or a sunshade to cover up the windows of the car. 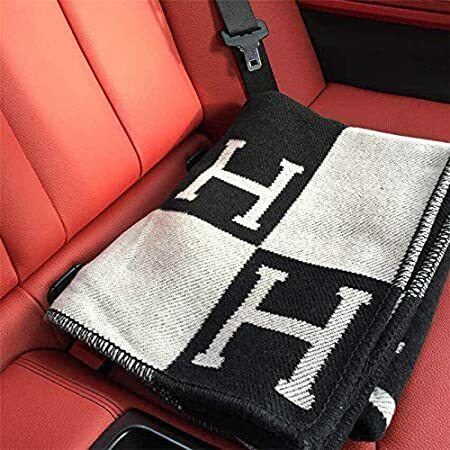 This will avoid direct sunlight to enter the car, thus making the interiors cooler. This inexpensive method is a great substitute to tint which is now illegal. Keeping the windows of the car slightly rolled down will ensure air circulation. 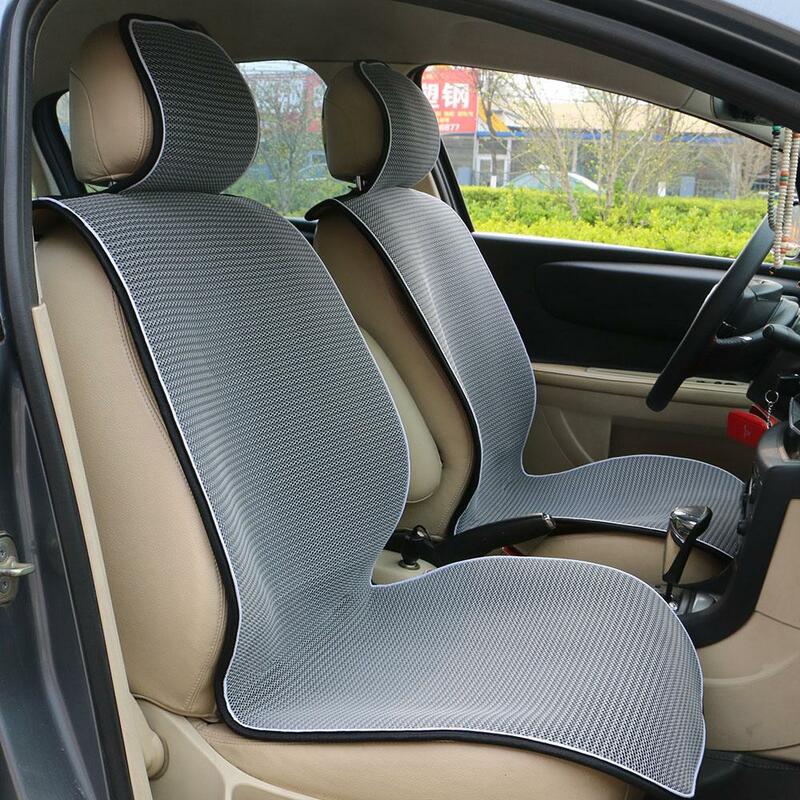 This will create cross-ventilation through the car, expelling hot air and keeping it cool. Its solar panel uses sunlight to power the built-in fan. Place the fan vent on the edge of the window, then close the window and lock up. These fans expel hot air and other odours from the car by creating constant air circulation, thus lowering the overall temperature.